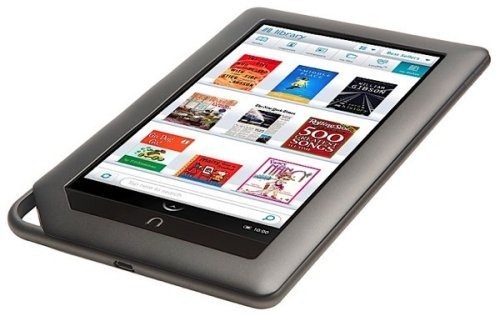 While many people think of the iPad or the Kindle when you talk about tablets and eReaders there is another player in the market that is doing really well – Barnes & Noble with their NOOK tablet/eReader. In fact they are doing so well with it that they are apparently looking into spinning it off into a business of its own, because we all know how well the brick and mortar book business is doing so why endanger losing it if they have to close up shop like Borders did. While sales of the monochrome version was not quite as much as B&N had hoped for over the holidays t he NOOK did account for $327 million in online sales.